Brian Anderson has been a Trusted Advisor to the C-Suite of several hundred Public and Private Middle Market Companies in the Southeastern U.S.
Mr. Anderson’s financial expertise, coupled with strong tax and accounting knowledge and deep domain industry expertise, has provided his clients in excess of $1 BB of creative/innovative growth, leveraged, acquisition and recapitalization capital centered around fixed assets. 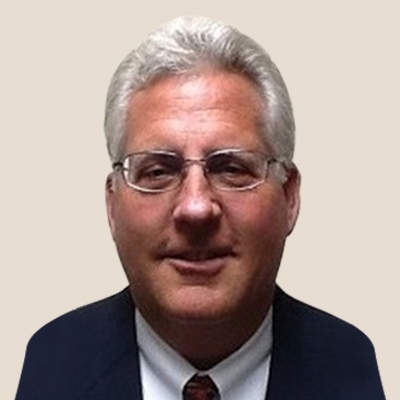 Prior to joining Commenda, Mr. Anderson spent 30 years with GE Capital’s Corporate Finance Group in Atlanta. Previously, Mr. Anderson worked for Citicorp Industrial Credit and Fruehauf Finance. In addition, Mr. Anderson has started, owned, and managed several small companies in the metal converting industries (aluminum die cast and metal machining) as well as residential real estate development and durable goods industries. Mr. Anderson received a Bachelors of Business Administration with a concentration in Finance from Western Michigan University and a MBA from University of Detroit.